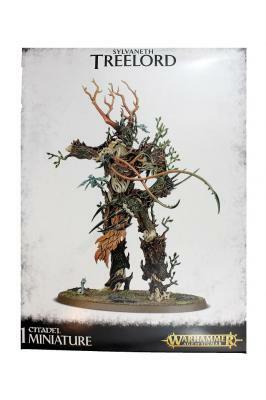 This plastic kit contains parts to make an Treeman Ancient, Treeman or Durthu. 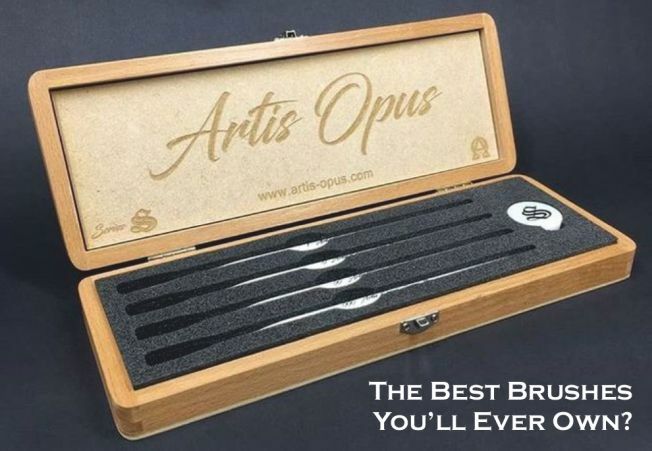 It comes with eight optional ethereal spites for customisation, a Citadel 105mm Oval Base and can be optionally assembled as a Treelord Ancient or Durthu*. Each of these variants has its own head and weapon option. This plastic kit comes supplied unpainted and requires assembly.